It is harvest time and as the leaves turn their autumn colors, you can beat cabin fever with a daytrip in your pickup truck. Pickups are already the ultimate way to hit the open road with friends and family, and the fall is a time of year that calls for an adventure on the country-side of life. An autumn adventure in a roomy pickup is just the thing to pass the day in Canada’s bountiful Fraser Valley during the colorful foliage of the season. Make no mistake the harvest month presents lots of opportunities for outdoor activities, family fun, and one of a kind shopping trips. With rolling fields, scenic views, and a bevy of things to do you’ll find the perfect family outing, supplies for your favorite hobby, or a selection of delicious fare direct from the farm to your table. The Fraser Valley has long been known for its farms and the six featured below are a small selection of what’s to be found throughout the Valley. Nonetheless even though small, you’ll be able to sample some of the range of activities and treats that are available for you and yours. And hey, between stops in your pickup there will be plenty of opportunity to take the adventure off road and take in the nooks and crannies of the valley that make the location really special. Why Go Here: This staple of the Fraser Valley is approaching half a century in operation. Nicknamed the “Duck and Goose” Farm, it’s the local source for certified organic poultry products. Here you’ll find staples like chicken, turkey, and goose, but also more unique birds such as squab. FVSP makes a fantastic shopping destination to load up on essentials for the memorable holiday meal. Why Go Here: : Homebrewing has never been more popular, and everybody loves a nicely hopped up brew. 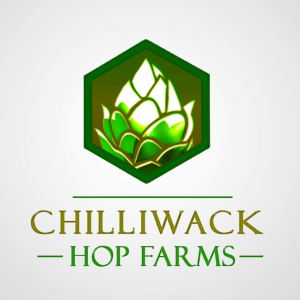 Chilliwack Hop Farms has the distinction of bringing this essential ingredient back to Canada on a large scale. It offers rhizomes for you to grow your own hops as well as a selection from a range of hops types ready for your brewing. 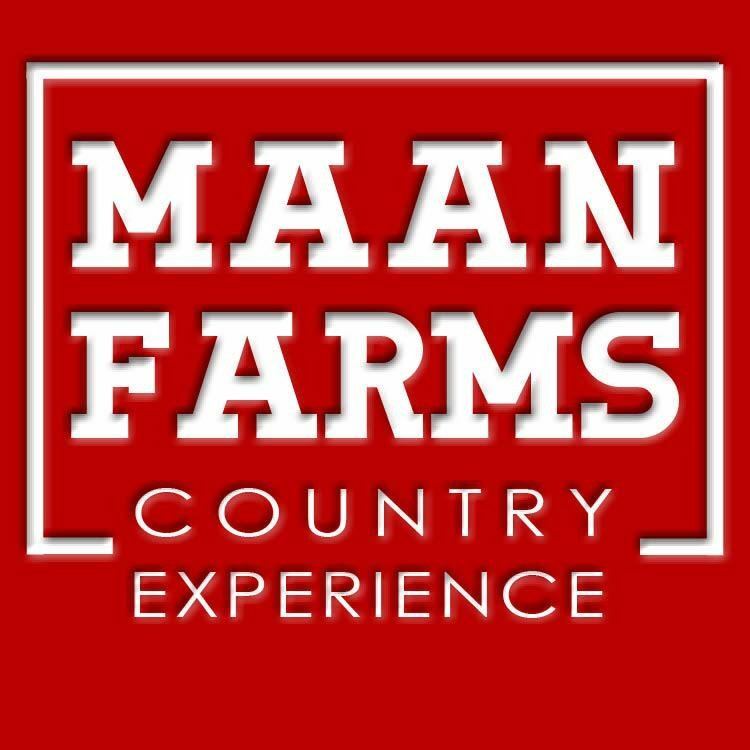 Why Go Here: : Of all the farms on this list, Maan offers one of the largest range of activities for visitors. At Maan Farms you can get a tour of its grounds as well as find lots of fun stuff for every age—everything from pumpkin picking to taking a stroll in a Haunted Corn Maze. While there as well, you can stop in at Mama Maan’s kitchen and find a delectable selection of homemade goods. 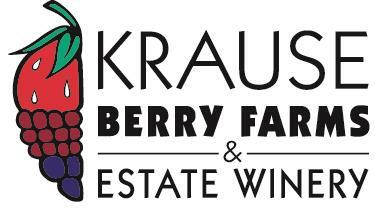 Why Go Here: : Krauseberry Farms is a large and complex operation. In business since 1974, you’ll find this farm also on the recommendations list for its on-site winery. But the activities don’t stop there—you can have a berry good time in the U-Pick Fields, and depending on the time of year, you can make it into the fields to discover fresh picked berries, pumpkins, and even flowers. Be sure to call ahead for the field conditions, and even if you cannot get out there to pick your own, you’ll find berries and veggies in the on-site market. Last but not least, Krauseberry farm also has an on-site cooking school to expand your culinary skills. Why Go Here: : Stop in for a tour and stay for the yummy selection of dairy products. 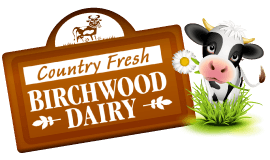 Birchwood Dairy is an essential stop for the very best in ice cream, yogurt, cheese, and eggnog. Sourced directly from the farm, this scenic farm can cap off a day of pick-up adventures with the creamy textures of your snacks. Call ahead and get a tour; kids will love the education value of learning all about a real dairy farm, and everyone will love the sweet reward of the decadent selection of snacks. 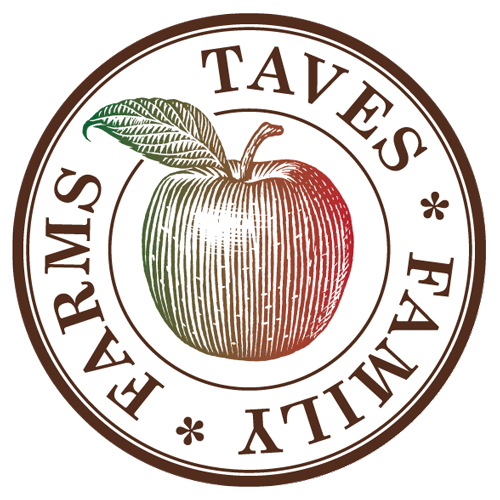 Why Go Here: : Although closed for the remainder of 2017, Taves Family Farm is also a great destination for a pickup adventure. This farm means it when it says family—not only it is the farm an actual family operation, but it offers an exciting array of activities the whole family can enjoy. From the Corn Maze Quest to the U-Pick experience of heading into the orchard for apple-picking fun, the adventure can be everything you want it to be and more. If you think you’ve planned the perfect trip—but still need the perfect car—check out Langley FIAT’s great selection of used Pickups.